Have you ever wondered about why a Kookaburra up in that old gum tree is laughing? Did you ever think that perhaps there has to be a serious Kookaburra amongst them all? 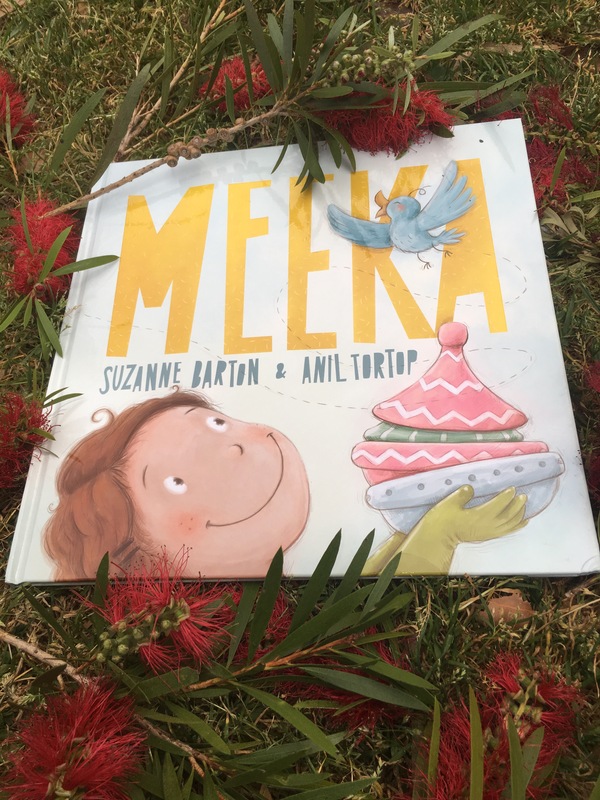 Kookaburras love to laugh is another fabulous creation by Laura and Philip Bunting that will leave youngster having a good giggle as they follow the antics of a rather serious Kookaburra – who simply does now want to laugh. As expected, the use of prints in this story add to the humour of this book. Simple movements or props added to each image give enough information for the reader to know what is going on and through this technique, children feel that they can add a bit more to the story. 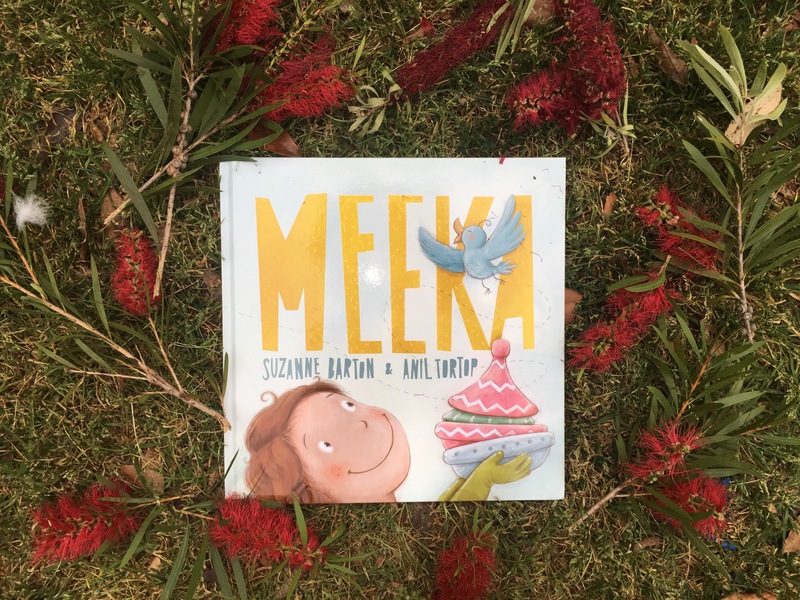 This poor Kookaburra is very serious and he is sick of others trying to make him laugh – so he leaves and finds somewhere where he can have some peace and quiet….that is until he discovers that life without laughter doesn’t seem quite right and surprises his friends on his return. Watching the subtle eye movements between each picture, talking about some good Kookaburra jokes and wondering what #%*@! Really means is all part of this story. Make sure you participate in your local areas Bird count. This is a really important way the local councils can learn about which birds reside in their areas through residents input. Create your own Kookaburra jokes! Always wonder what they are laughing at – always! Draw your own Kookaburra and of possible photocopy it to add some extra props to create your own pictorial story board. Interview with Joanne Karcz, author of Dangar Island. Birds, Barrows, a ferry and me. Joanne Karcz is the very talented author of the rhythmically relaxing picture book: Dangar Island. Birds, Barrows a ferry and me. Thank you Joanne for taking the time to answer some questions I have about your great book. How long have you lived on Dangar Island? I have lived permanently on Dangar Island for seven years, but had a long association with the island before that. We used to come up for weekends regularly since 2000. What do you love about Dangar Island? I love so much about the Island, including being so close to nature, having parrots in our trees and water dragons near our jetty. I like that there are no cars. The river is beautiful and the ferry regularly passing our house is a sight I really enjoy. The community here is another great thing about living here. People are friendly and supportive and there are often community initiatives that happen here that are unlikely to happen on the mainland. What inspired you to write a picture book about Dangar Island? The freedom that the children who grow up here have, is something very special. They are allowed freedoms that not many children on the mainland have. That and the fact that I love living here gave me the inspiration to share this life with others. You have written this poem in rhyme – how difficult was it to find the right words? I have written many things in rhyme over the years, and it is a style that works for me. Finding the right words took time and perseverance – I did many drafts before being satisfied with the text. What do children love to do on Dangar Island? 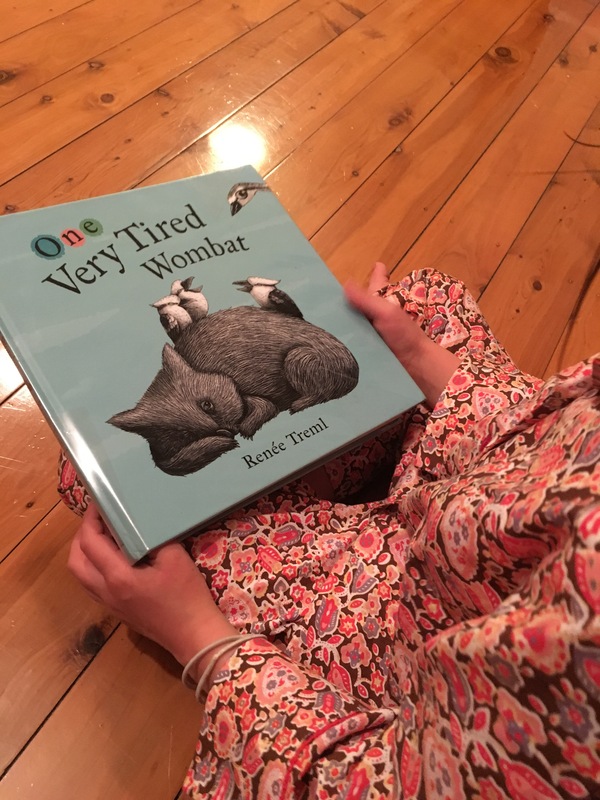 The book pretty much describes what the children enjoy doing. Playing in the park, getting covered in mud on the beach when it’s low tide and riding their bikes down the hill to the jetty. They enjoy exploring and older ones like to walk around the island on the shoreline at low tide. If we come to visit what should we do? The cave looks exciting! It is easy to explore the island on foot – it only takes about 40 minutes to walk around the island. A couple of caves are close to the road on the high side. They are big rock overhangs, not deep caves. A walk to the top of the island through the bush is fun. You should see the beach and the park and try and see how many different birds you can see. The illustrations really complememt the story, was it difficult finding an illustrator who would suit the lightness and happiness of the story? It was difficult finding an illustrator at all given my budget constraints. This book was a personal project which I wrote for my children and the children of Dangar Island. It took me quite some time to find Jacqui who is the niece of a friend and lives on a property in Queensland. She first came to Dangar Island when we launched the book and used internet searches and photographs to guide her illustrations. We communicated regularly by phone and email. Before engaging her I asked her to do a sample of her work in a style similar to Mem Fox in Possum Magic. I am really happy with how the illustrations and story work together. 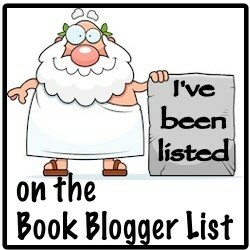 Can you see yourself writing any more books in the future? I have written a second book which is similar but very different from the Dangar Island book. It is currently in the process of being illustrated. Jacqui was not available and I was lucky to find someone else to work on this new book. Thank you Joanne. I am looking forward to making a weekend visit over to Dangar Island some day very soon!